I'd like to think that in my 20 years as a child care provider, that I've learned a thing or two that just might be useful to someone, somewhere. 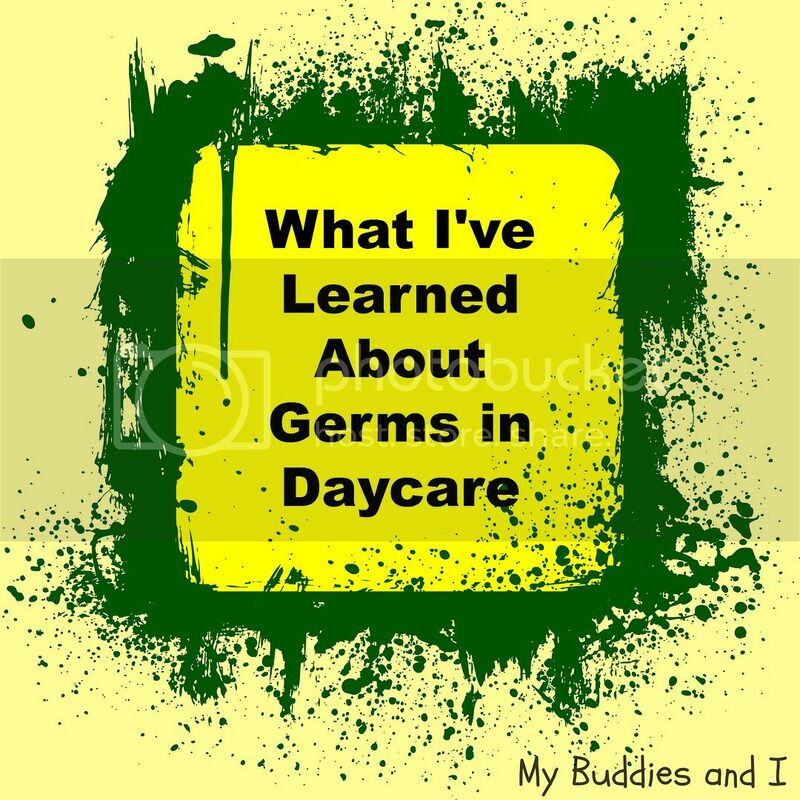 With cold and flu season just around the corner I'd like to share what I've learned about germs and daycare. It used to drive me crazy, and maybe I can spare you from some of that craziness. I don't really do anything special about the germs. I tried all kinds of cleaners and sanitizers. I used to go insane with a cleaning frenzy at every sniffle or sneeze. I now clean things regularly rather than insanely. Unless there's vomit - but that's another story, I'll come back to that. Have you ever noticed that some kids get sick all the time? They just seem to pick up every germ that might wander by? And other kids rarely get sick? THIS is one of my most enlightening discoveries. Two kids can be exposed to the same germs but only one gets sick. It all depends on immunity levels. When I recognized that I couldn't eliminate every germ, I started to focus on building immunity. My immunity building strategies include lots of outdoor time, healthy eating with a focus on fruits and vegetables and daily rest periods. We also practice healthy hygiene habits like hand washing and coughing and sneezing into our elbows. Of course I have an illness policy. Every daycare must have one. It's up to you how strict or lenient your policy is but don't expect your illness policy to do the job for you. Your policy is only as good as your willingness to enforce it. Don't make a strict policy and then be afraid to stick to it - you won't do anyone any favours that way. Create your policy, educate your parents about it and try to approach it as a team effort with everyone working towards the health of all the children. Don't forget that it will be really hard for some parents to get time off from work to care for sick kids and do try to empathize with their situation. 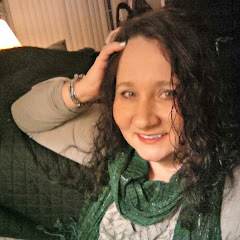 For my own illness policies, I am relatively soft on cold symptoms like running noses, sneezes and coughs as long as the children don't have a fever. I keep a temporal thermometer to do quick scans of temperatures and then check any that seem warm using a digital thermometer under the arm. I have zero tolerance for vomit or diarrhea. These illnesses that cause these symptoms are not to be fooled with and require exclusion of the sick child, a thorough cleaning and a general stepping up of all cleaning routines. I also take care of my own health. Don't forget about yourself! I make a conscious effort to get enough sleep, drink enough water and eat well - at least most of the time! I wish you a healthy and happy flu season!